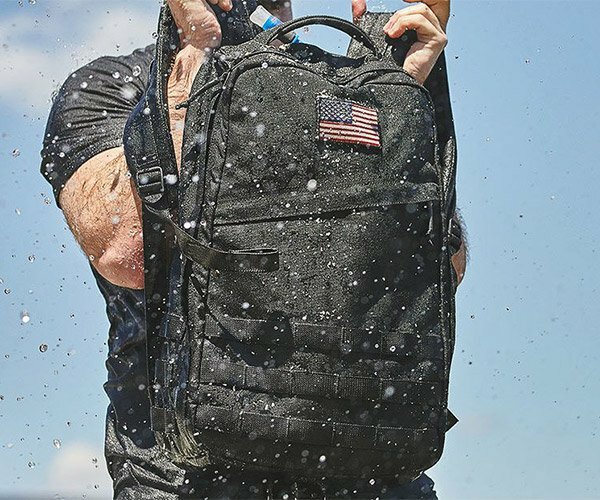 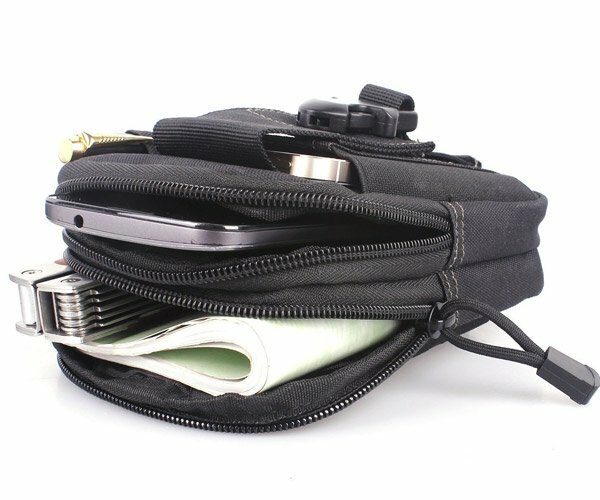 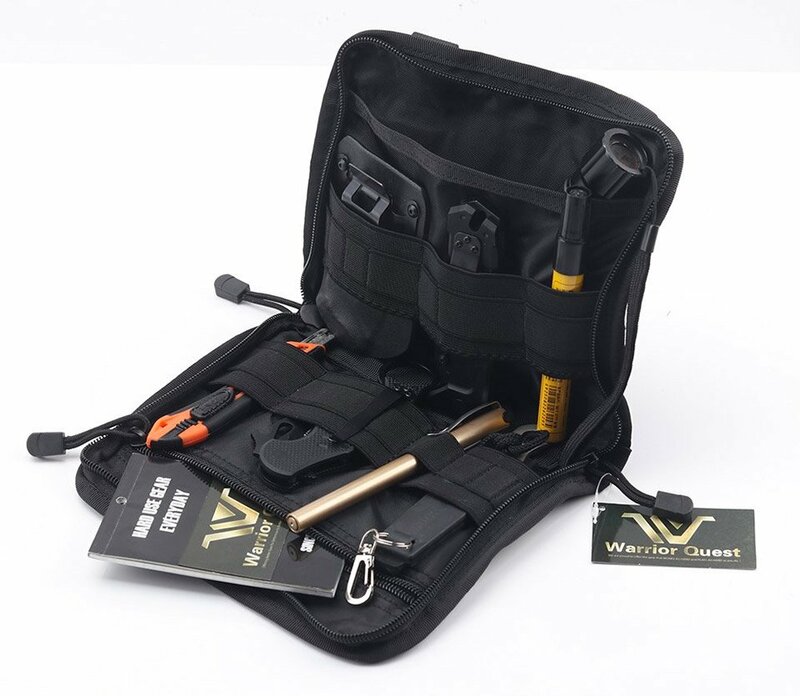 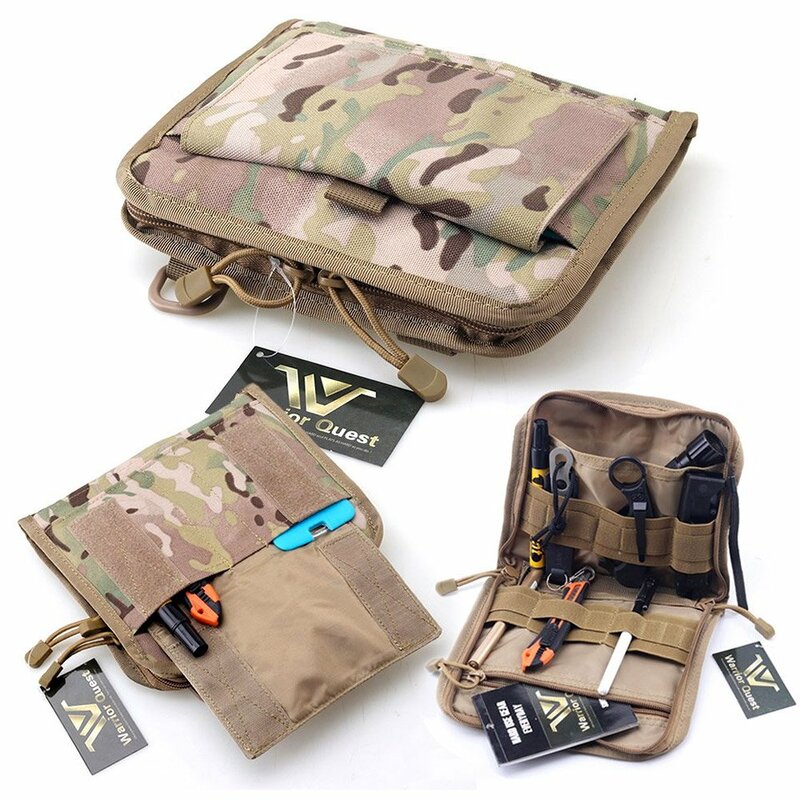 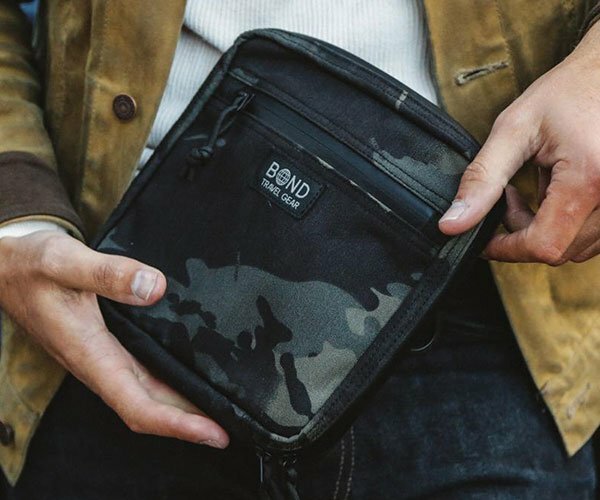 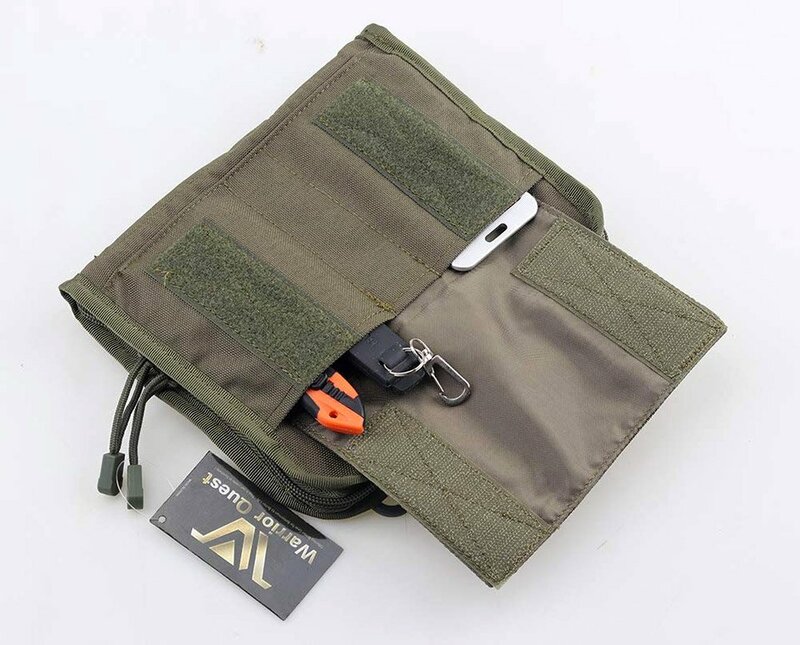 This sturdy tactical pouch is designed to carry small tools, knives, pens, and other everyday items in a compact and organized case. 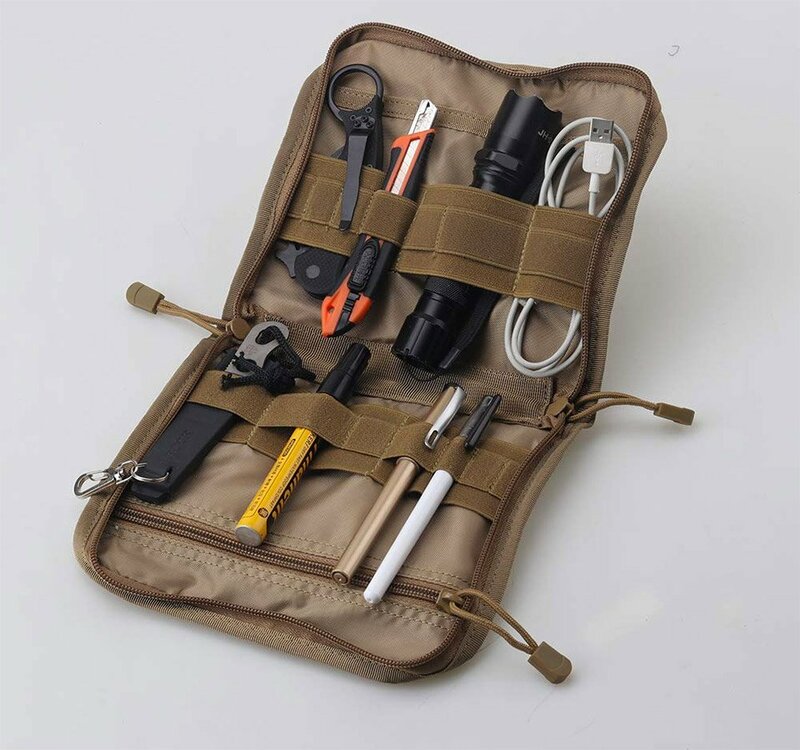 It’s made from 1000D Nylon and is compatible with Molle webbing. 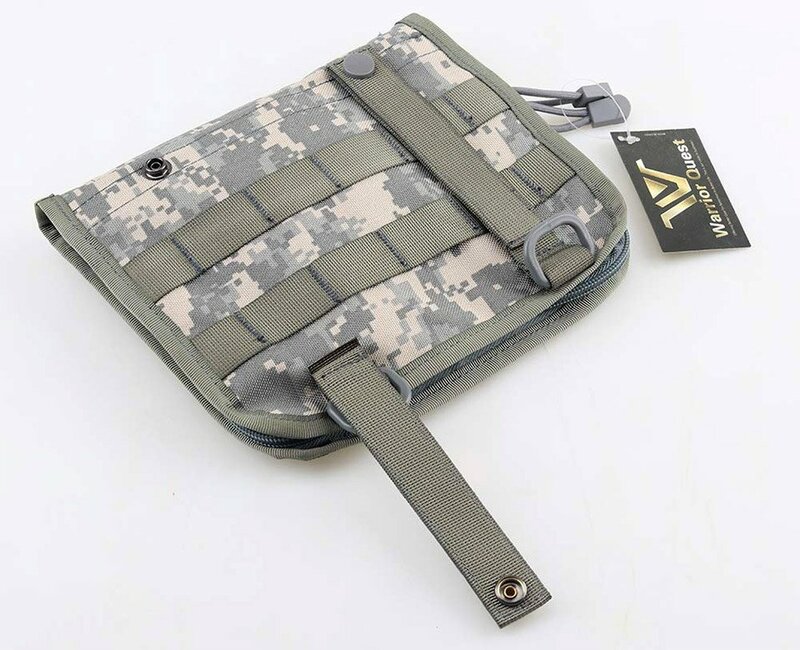 Measures 8.67″ x 7.48″ x 0.99″, and comes in several military color schemes.